Historically hard-partying San Francisco is poised to adopt a get-tough ordinance that officials hope will allow the swift shutdown of nightspots that become magnets for violence. 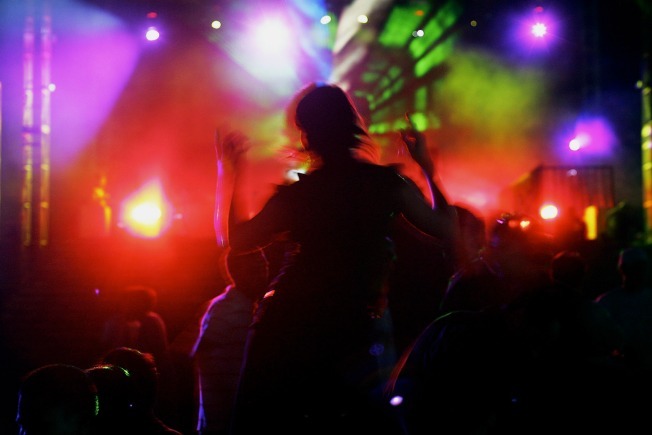 The measure giving San Francisco's beleaguered Entertainment Commission the power to revoke the operating permits of troubled clubs comes after residential complaints about noise, unruliness and gunplay, mostly outside popular spots in the wee-morning hours. Last month, there was a fatal shooting outside a popular Mission Bay nightclub. And six months ago, a hail of 44 bullets outside a notorious club in the Fisherman's Wharf area left one person dead and four critically injured. For more than three years, Club Suede was on the radar of the commission and police. Neighbors repeatedly said the two-story club was too crowded, too loud and did little to tame the debauchery that occurred at closing time. After 100 police responded to the fatal gunfire outside the club in February, Club Suede had its license suspended. It remains closed. Chiu said the City is averaging a club-related shooting a month. About 2 percent of the city's 1,500 recognized nightspots now are considered trouble spots, said police Cmdr. Jim Dudley. The ordinance is long overdue, Dudley said. "If this is used quickly and judiciously," Dudley said, "it could help the industry and public safety." Previously, the commission had authority to temporarily suspend a venue's operating permit but it could only be revoked if the owner falsified the permit application. But with the Board of Supervisors recently voting unanimously to expand the commission's power to revoke a venue's permit, Chiu said, "There's no more excuses." Mayor Gavin Newsom, who this spring questioned the commission's effectiveness, is expected to sign the measure into law next week.